I Dream of Jeanne Cakes specializes in handcrafted, delicious cakes, cupcakes, cookies, and desserts. Our pastry chefs make everything in-house, using the finest ingredients. LET US HELP YOU CELEBRATE A MILESTONE WITH SOMETHING DELICIOUS TO EAT! A leader in the event industry when it comes to leaving your guests with a sweet memory, I Dream of Jeanne Cakes takes pride in creating unique desserts for your guests to enjoy, whether it is a simple birthday cake, a sculpted 3-D cake to impress your guests, or a swoon-worthy dessert table. You will find our unique custom desserts in restaurants and reception venues, and our confections are the grande finale for finer catered events. 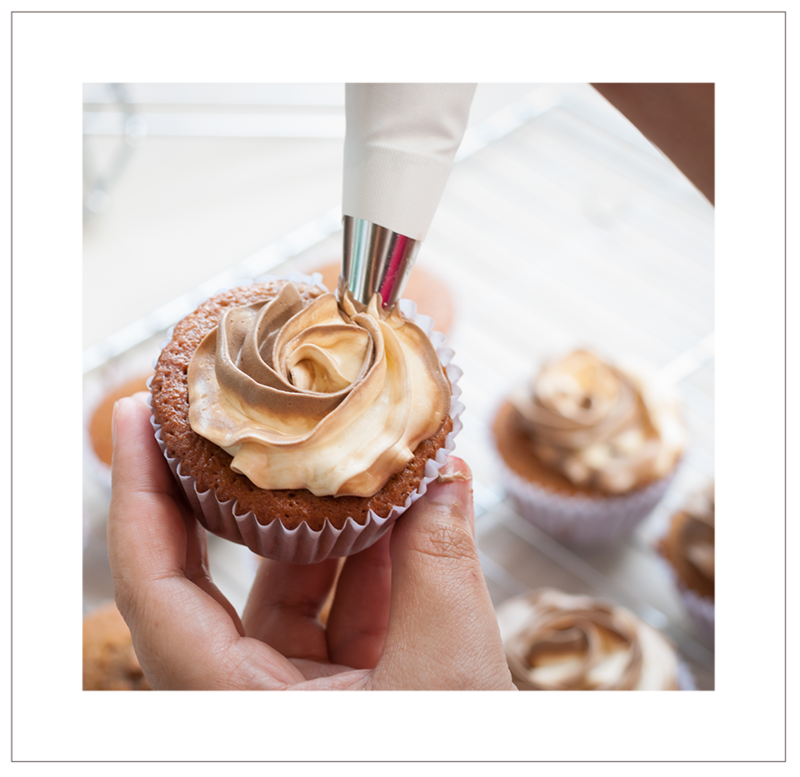 So if you’re looking for something crafted especially for your restaurant or catering menu, give us a call and let our pastry chef be your personal pastry chef. I Dream of Jeanne Cakes is proud to be the exclusive wedding cake vendor for the highly regarded Longwood Venues, including the State Room, Alden Castle, Newport Beach House, and more.